Many corporations match donations made by employees to support employee charitable giving, and to extend corporate philanthropy. Matching donations, or matching gifts, are FREE MONEY that nonprofits often miss out on because of limited information on donors’ employers, complex corporate giving programs, and because the corporate matching process is usually unknown for employees. See if your company will match the donations you have already given to the GEF! 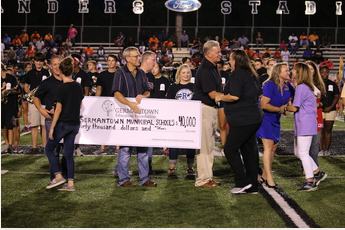 Germantown Education Foundation grants support academic programs, teaching, technology and learning initiatives. 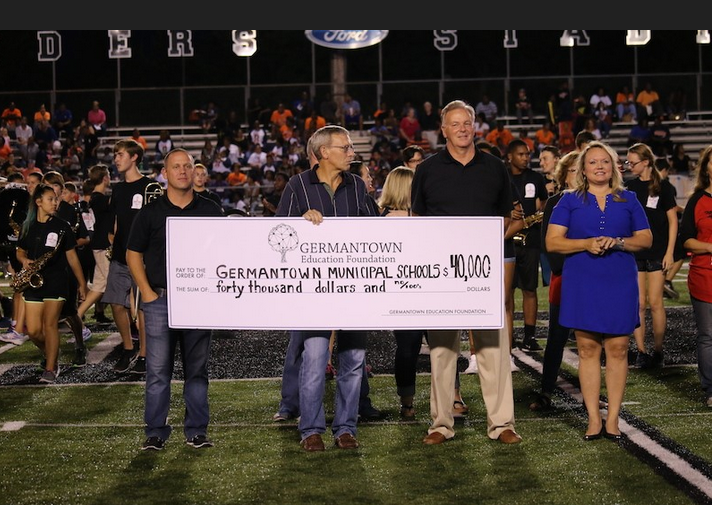 Over the past 10 years, the GEF has granted close to ONE MILLION, FIVE HUNDRED THOUSAND DOLLARS to Germantown Schools. The 2016 goal of the GEF was to reach into every part of the Germantown community and tell the story of where the GEF has been and where it is going. 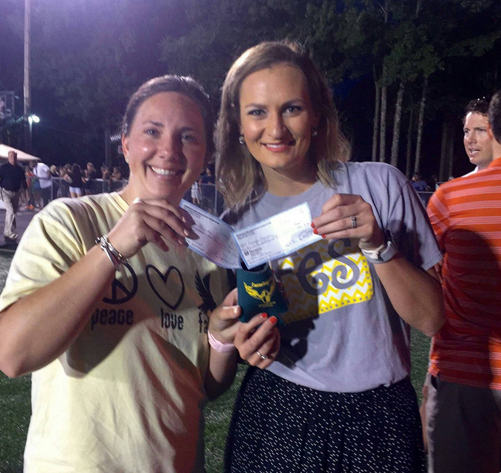 We did this by starting a much more active phase of community involvement by hosting several events and community outreaches that allowed us to form relationships, build trust and, in the end, help each and every teacher. Because of initiatives and events like Friend of the Foundation (formerly Fill the Fountain of Knowledge) water bill campaign, Yoga on the Field, GEF’s first annual Stampede 5K & Color run, 2nd annual Golf Tournament and the very successful Treasures for Teachers campaign, the foundation has been able to give back more than $128,000 in grants & gifts to not only the STEM departments but to fine arts, the SPED department, libraries and to individual classroom teachers in 2016. Deaton to 1 iPad's Grant Fulfilled! 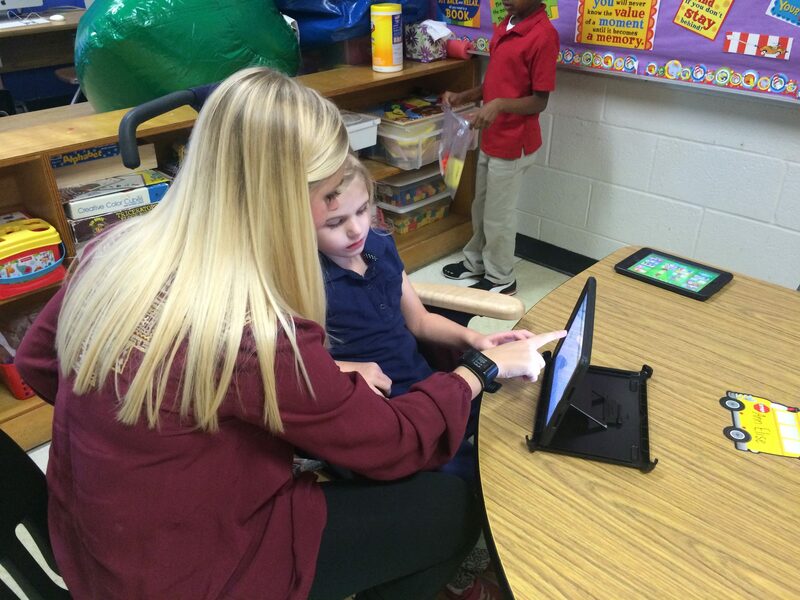 Closing the Gap for Math & Reading SPED Grant Fulfilled! In 2015, the GEF awarded $25,000 to the Fine Arts Departments. The donation these schools received was specifically earmarked for their Fine Arts Departments by the Germantown Charity Horse Show. Check out the NEWS section of this website to see photos of the the recent school recipients. From 2006 to 2013, the Germantown Education Foundation awarded 38 grants totaling almost $500,000. 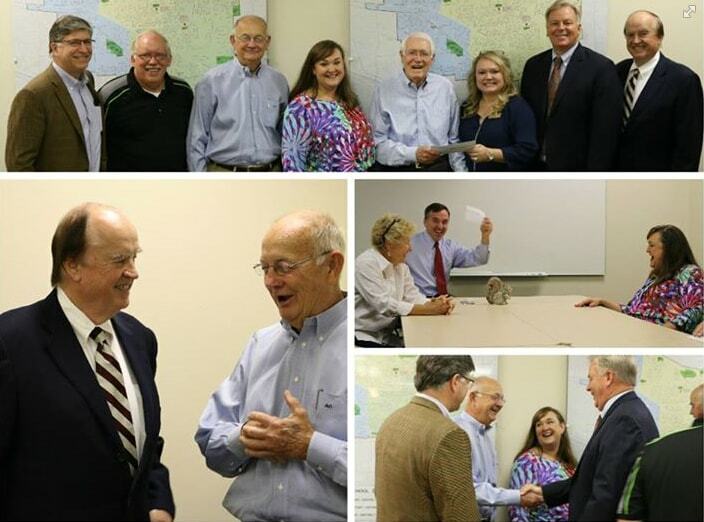 Including the matching funds on 32 grants, the foundation had awarded a grand total of $830,000! Below are examples of grants the Germantown Education Foundation awarded from 2006 to 2013. We anticipate our next round of grants to be available for the spring of 2017 school year. 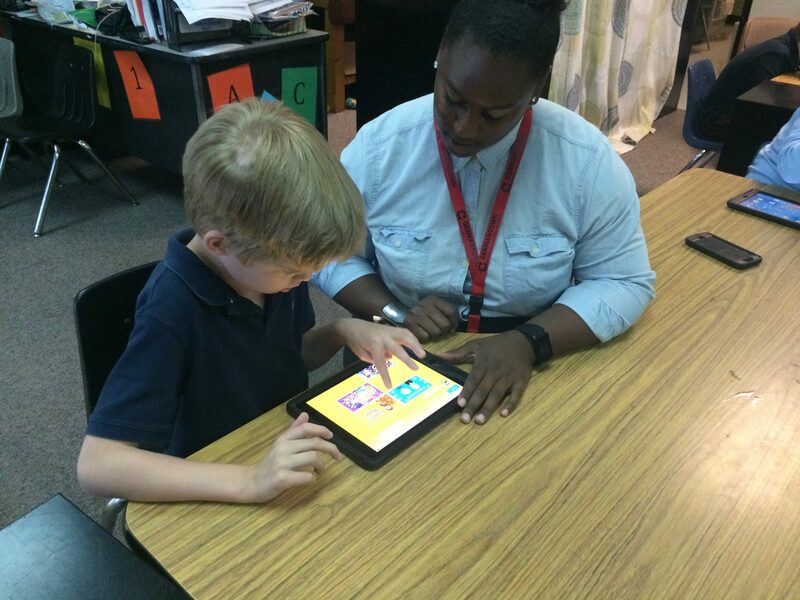 Educator Initiative Grants (EIG) are awarded to individual classroom teachers. The grants are designed to encourage, facilitate, recognize and reward INNOVATIVE AND CREATIVE instructional approaches used in accomplishing program objectives. Click below to download an EIG Teacher/or GMSD school grant application.